Locksmiths install, repair, and replace lock systems in homes, vehicles, and businesses. Some technicians specialize in residential, commercial, and industrial properties, while others may only focus on automobiles. The experienced locksmiths at A 24 Hour Emergency Locksmith in Brooklyn, NY, help local property and vehicle owners to install door locks and dead bolts, assist with lost car keys, and provide 24-hour emergency locksmith services to anyone that’s found themselves locked out of their house or vehicle. Installation & Replacement: When you move into a new home and want to ensure that your entryways are safe from burglars, you can hire a locksmith to execute a professional door lock and deadbolt installation job. Also, if you ever want to replace your locks, a locksmith can take care of that, too. Repair & Maintenance: If your key broke off in the door, or your lock is sticking, then a professional locksmith can assess the problem and develop a long-term solution. 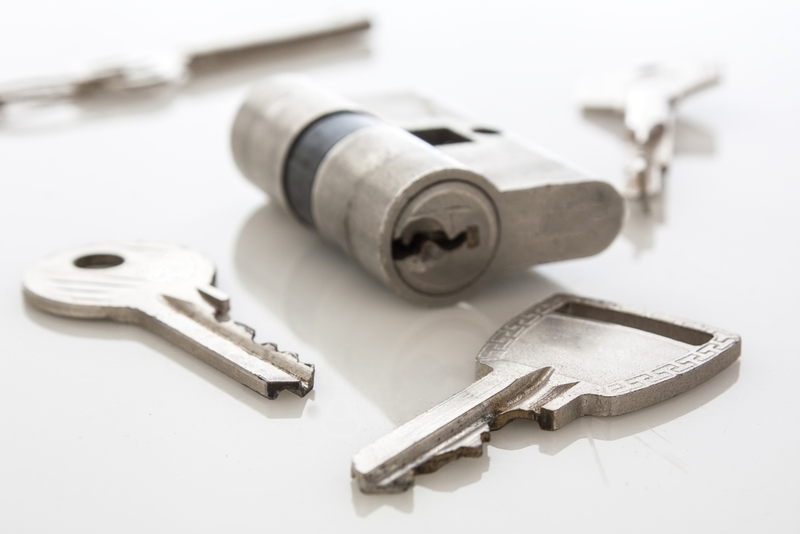 Key Cutting & Duplication: Anytime you need an extra key for your home, office, or automobile, the locksmiths at Auto Lock can duplicate your current copy and create as many extras as you need. Emergency Situations: There’s bound to be a time when you shut your car door and immediately realize that you’ve left your keys in the ignition. This is when a locksmith comes in the most handy, as they can quickly and efficiently get your door open without doing any damage to your automobile. Understanding what a locksmith does will ensure that the locks on your home, business, or automobile are safe and secure year after year. If you need a locksmith service in the Brooklyn area, call Auto Lock at (718) 954-9776, or visit them online for a complete list of services.